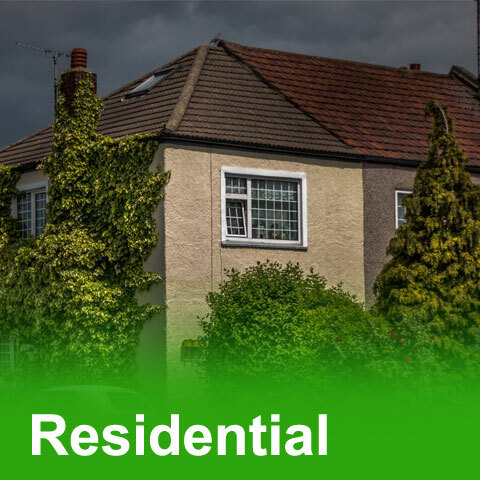 Icynene Cavity Wall Insulation was primarily designed for timber frame buildings in extreme weather conditions. 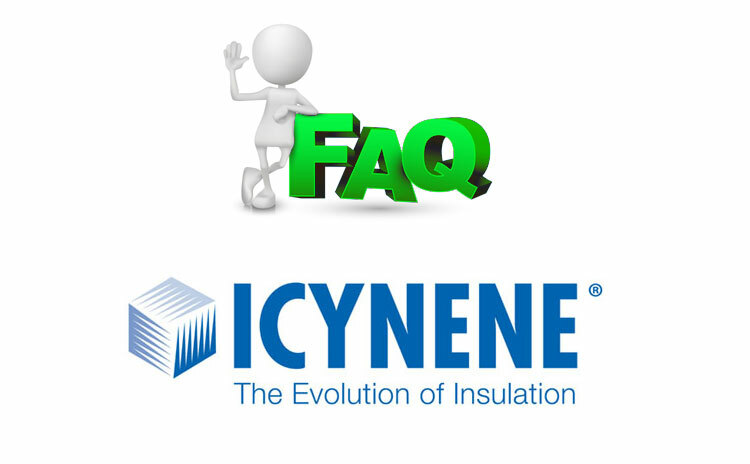 Today Icynene is in 34 countries and a global leader in insulation. On it's own Icynene Loft Insulation can cut heating bills by over 50% and will massively improve energy performance. 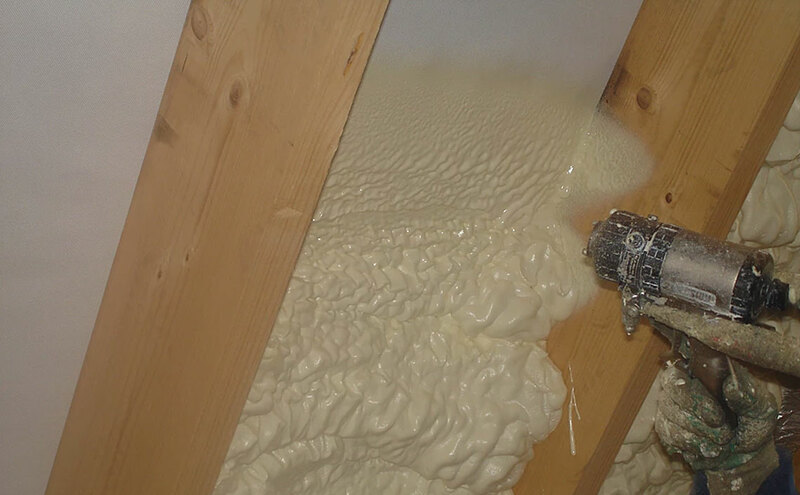 It is also a cure for condensation problems as Icynene light density spray foam products provide a vapor permeable air barrier that can move with the building. Being vapor permeable, it allows moisture to diffuse through the insulation and dissipate from the building envelope. 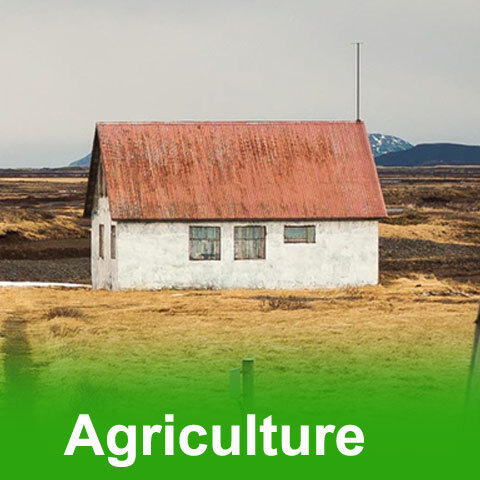 This makes Icynene light density spray foam well suited for many applications but particularly for use in walls and unvented attics in hot, humid climates, or anywhere diffusion or drainage is advantageous to the design of the building envelope. 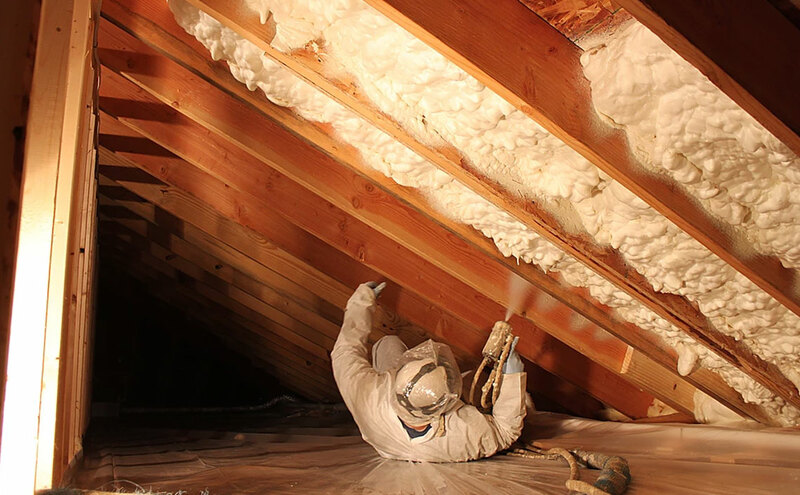 What is Icynene spray foam? 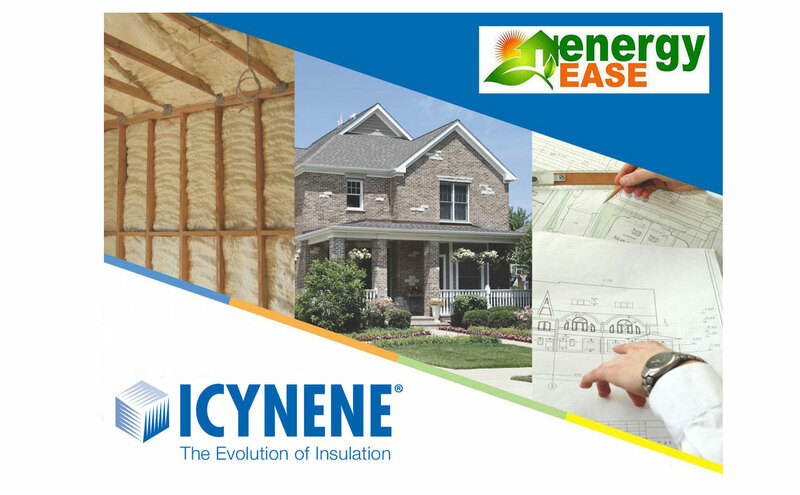 The Icynene Spray Foam Insulation System is a series of soft, flexible spray foam insulation products which delivers to as much as 50% greater energy savings when compared to the other home insulation products. 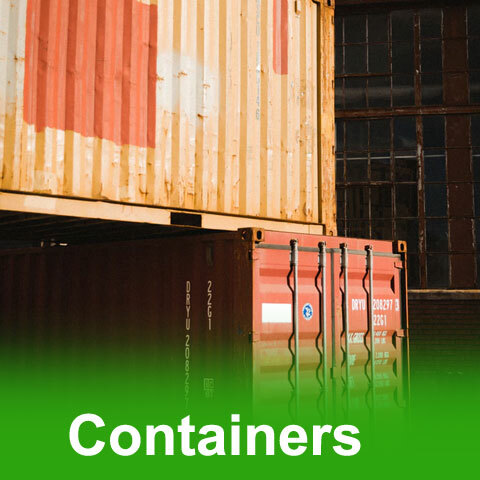 Icynene stands out as the only foam on the market to have achieved BBA, ETA and IAB certifications. 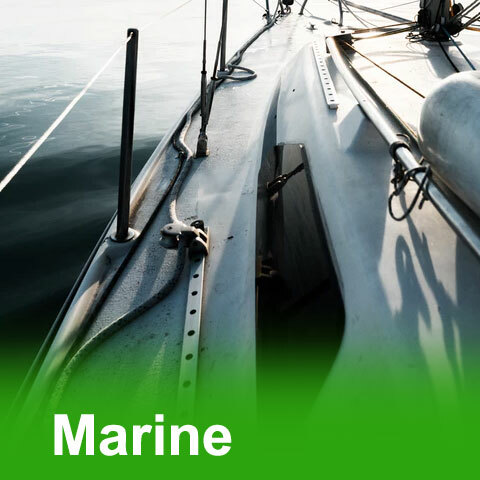 Icynene absorbs the minimum volume of moisture and has got the highest level of vapour resistivity of almost any soft foam on the market.